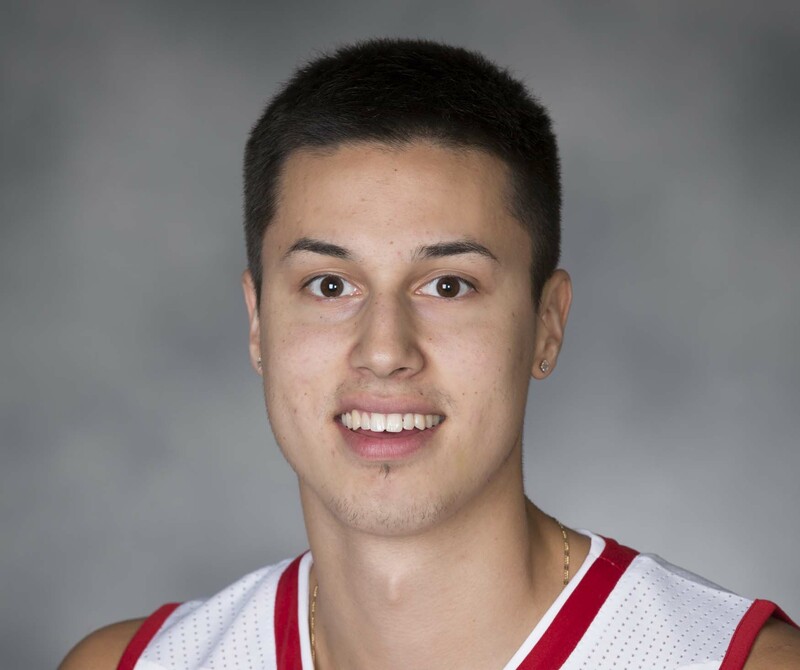 The Milwaukee Bucks requested waivers on former Wisconsin guard Bronson Koenig, ending his two-way contract with the team. Koenig averaged 5.2 points on 29.4% shooting while averaging 15.8 minutes during Milwaukee’s five-game stint in the Las Vegas Summer League. The Bucks have both of their two-way contracts available. Those contracts allow designated players to spend most of their time with the Bucks G League affiliate, the Wisconsin Herd, and get called up to the Bucks for no more than 45 days during the season. Releasing Koenig doesn’t necessarily cut his ties with the Bucks. If Koenig clears waivers, he will be able to sign with any interested team, including the Herd. The Bucks also announced it has signed 6’4 point guard Kendall Marshall to a training camp contract. 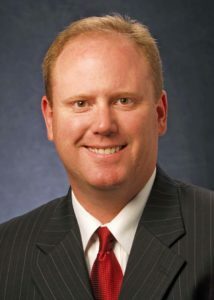 Marshall was the 13th overall pick in the 2012 draft and has played with four different NBA teams previously, including the Bucks. Former Wisconsin Badger standout Bronson Koenig saw his pre-draft workout with the Milwaukee Bucks on Thursday, end early. Koenig, who rolled his left ankle in his second game at the Portsmouth Invitational, rolled his right ankle while working out for the Bucks. 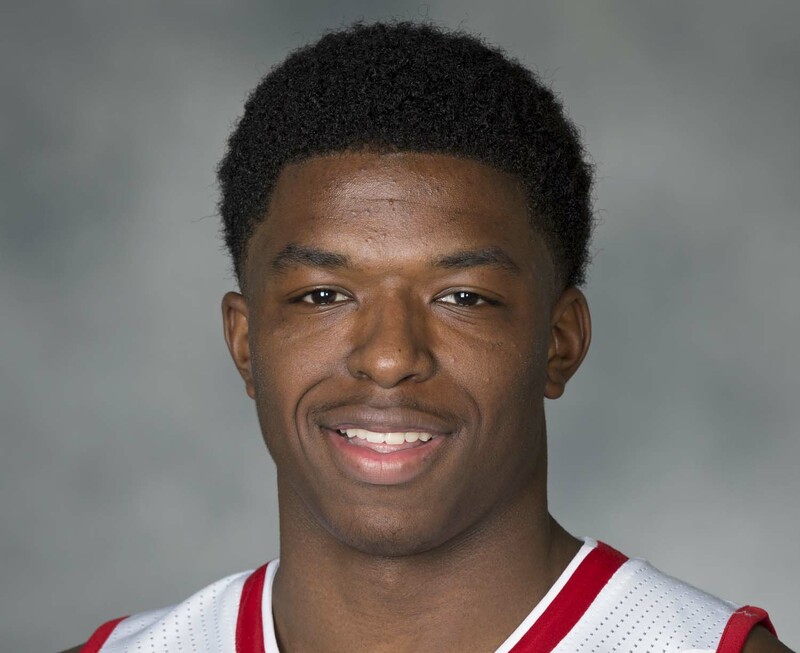 Koenig made it through about three-quarters of the workout before the injury. Koenig said he’s not sure of the severity of the injury but didn’t expect it to be a major setback. This was the first workout with an NBA team for Koenig and he has several more scheduled before the June 22nd NBA Draft. 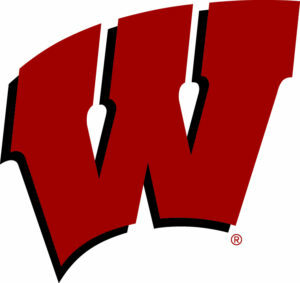 Wisconsin guard Bronson Koenig wasn’t invited to take part in the NBA’s pre-draft camp in Chicago last week, but he will get to workout for some NBA teams prior to the June 22nd draft. 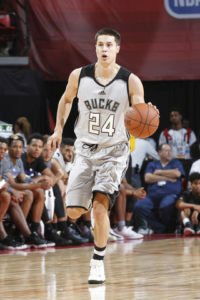 Koenig is in Milwaukee, working out for the Bucks today. Koenig is one of five college seniors among the six players workout out. Koenig finished his four-year career as Wisconsin’s leader in three-pointers made (270) and averaged 13.8 points a game over the last two seasons that he played. Koenig shot nearly 41% from the field overall and just over 39% from three-point range. 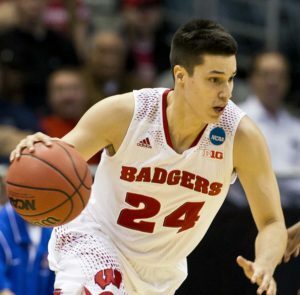 Wisconsin’s Bronson Koenig received the 2017 United States Basketball Writers Association’s Most Courageous Award at the Final Four in Phoenix this week. A life sciences communication major who will graduate in May, Koenig embraced his role as a spokesman and role model for those in the Native American community. A member of the Ho-Chunk tribe, Koenig visited the Dakota Pipeline Protests earlier this year and spoke with youth of the Standing Rock tribe. Koenig is also an active philanthropist in the Madison community, participating in the Badgers Give Back outreach program. A second-team All-Big Ten honoree, Koenig led the Badgers in scoring this season (14.5 ppg) and surpassed former teammate Ben Brust for Wisconsin’s career record for all-time 3-pointers (270). Koenig finished his career in Madison ranked ninth on UW’s all-time scoring list with 1,459 points. He was part of a senior class that led the Badgers to four straight Sweet 16’s, back-to-back Final Four trips (2014-15) and the national championship game in 2015.